expense@work is the leading Expense Management solution for users of Dynamics 365 and over the last 15 years we have integrated our expenses software with hundreds of Microsoft Business Solutions users around the world. 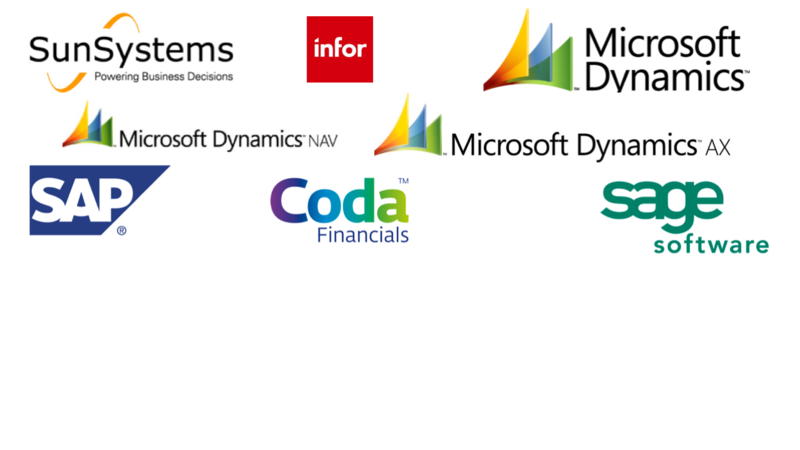 expense@work automates employee expense management & integrates with all major Financials including SunSystems, Microsoft Dynamics, SAP, Coda and Sage. expense@work is the industry leading expenses software solution for organisations using Microsoft's Dynamics 365 Business Central. Supporting the advanced capabilities of Microsoft's next generation financials software and leveraging the Azure IAAS platform, expense@work Expense Management for Dynamics 365 Business Central gives your organisation new levels of control and facilitates faster decision making. 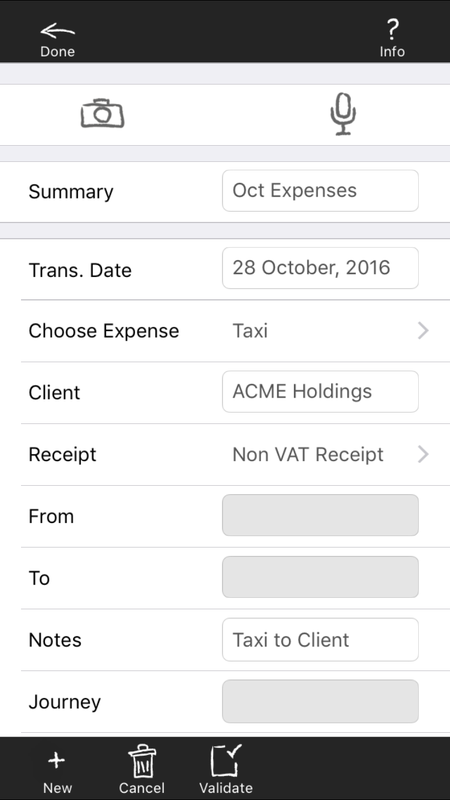 Robust, flexible and scalable, our expense management software is easy to configure and maintain, offers an insanely easy to use interface and offers a mobile application with automatic receipt capture for expense management on the go. expense@work will ensure that cash expense claims, and credit card expenses are sent to Dynamics 365 Business Central in an automated, accurate and controlled manner. By using expense@work, you can eliminate the mistakes and inefficiencies of manual expense management processes. 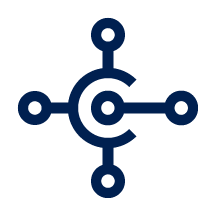 Data is automatically uploaded to Dynamics 365 with all the transaction analysis and appropriate coding needed to ensure that employees are paid on time and VAT filings are accurately produced. Our Dynamics 365 Expenses Software provides robust and scalable expense management functionality for Dynamics 365 users and provides detailed expense reporting options as well as ensuring HMRC, PAYE and VAT compliance. expense@work also ensures that employees comply with internal expense policies and the provisions of the UK Bribery Act. Our Dynamics 365 Business Central expenses software is suitable for organisations ranging in size from 10 to 10,000 Employees. expense@work and can be deployed on our Dynamics 365 Expense Management Cloud . You can learn more about our Dynamics 365 Expenses Software Pricing options here). expense@work is an enterprise class expense management solution for organisations ranging in size from 10 to 5, 000 Employees. expense@work automates the entire employee expenses claim process and integrates with all major Financial Systems including SunSystems, Microsoft Dynamics, SAP, Coda and Sage. Organisations deploying expense@work ensure internal and regulatory Expense Management Compliance, Exceptional Financial Control and Powerful Expenses Reporting. expense@work enables employees to enter expense data effortlessly. Employees can select expense items and other data from easy to use drop down fields to speed up entry and eliminate errors. 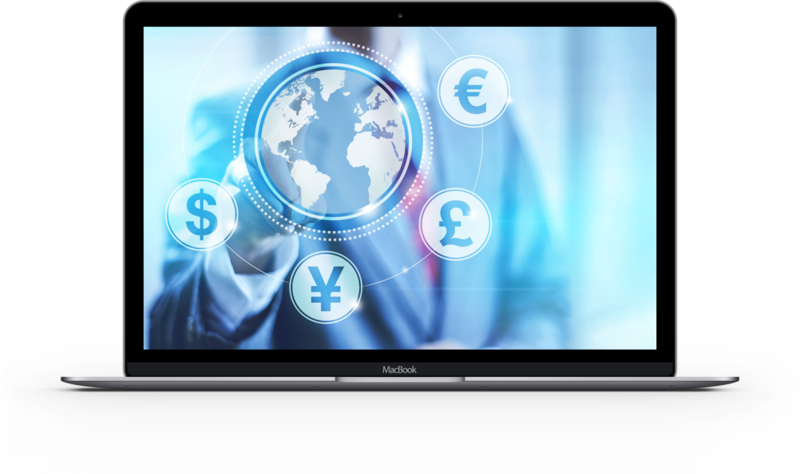 VAT and foreign exchange rates can be calculated automatically. 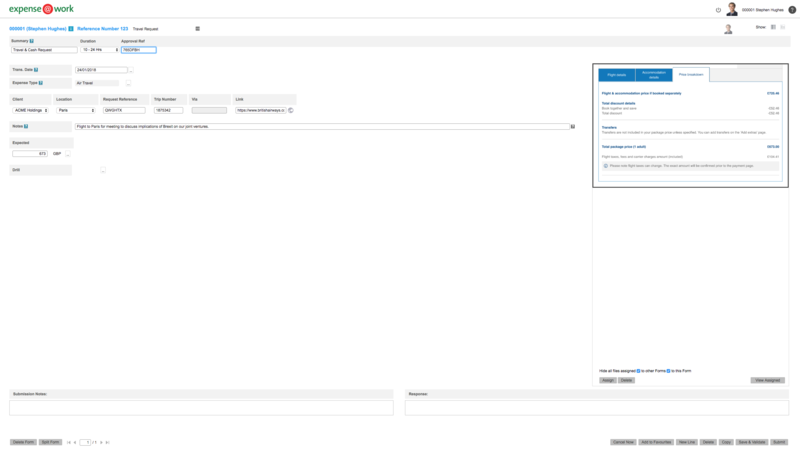 Different form types can be made available to different groups of employees (so for example US based employees see a different form than UK employees) and employees can have multiple form types available on their home screen. Forms can be used to manage travel requests, cash advances, expense claims, and credit card statements and workflow rules can be setup for authorisation and review. expense@work enables employees to enter expense data quickly and effortlessly. Employees can select expense items without needing to understand or know any account code information. 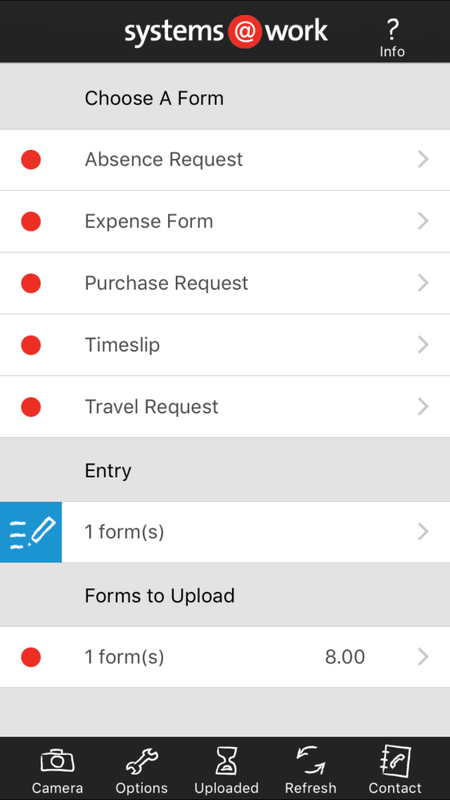 Forms can be designed with drop down fields to speed entry and eliminate errors. VAT and foreign exchange can be calculated automatically.settings. expense@work automatically calculates reimbursable mileage amounts based on HMRC or taxation authority guidelines. Additionally, mileage calculations can be based on company policy depending on vehicle type, vehicle ownership and factors such as employee location. expense@work can calculate distances between post codes, zip codes and other addresses. One of the primary benefits of implementing an automated expenses management system is the elimination of time consuming and error prone transaction rekeying. expense@work is unrivalled in its integration credentials and will export transactions in the appropriate format for all major financial accounting systems. 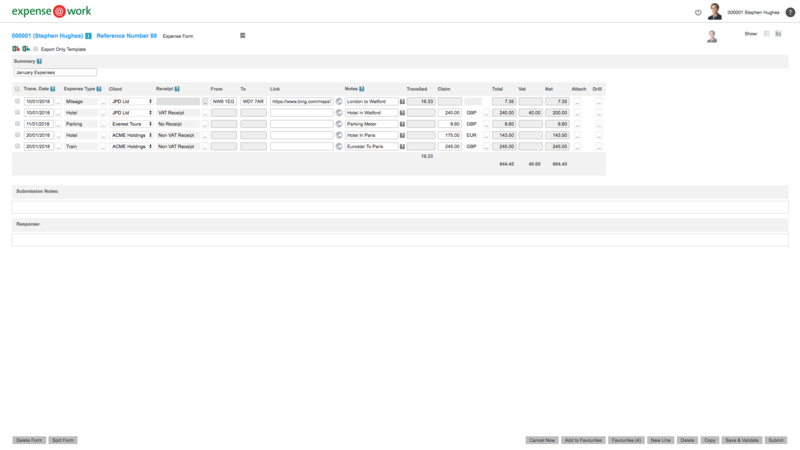 expense@work also interfaces to other business applications such as Payroll, HR and bespoke Practice Management solutions. Our mobile app makes data entry a breeze for field staff and employees on the go. Receipts and audio notes can be attached to claims and all the rules and data validation available on the desktop is automatically synchronised with the employees mobile device. Submit and authorise expenses from anywhere and if you are unfortunate enough to find yourself without a signal, the systems@work Mobile App works in offline mode also. Alerts and notifications of pending actions are pushed straight to your mobile device. The systems@work Mobile App enables employees and managers to submit, authorise and manage expenses on the go. In addition to capturing expense information, many organisations use our software to track gifts and hospitality (given and/or received). This has become particularly important since the introduction of the 2010 Bribery Act when it became a legal requirement for companies to scrutinise and authorise the giving and receiving of corporate gifts and client entertainment. Copies of receipts or information about the event can also be displayed on the screen. expense@work includes an extensive range of reporting options to ensure that employees, management and finance have full visibility over expenses expenditure. Reports can be configured as required and made available to some or all individuals based on role or other criteria. 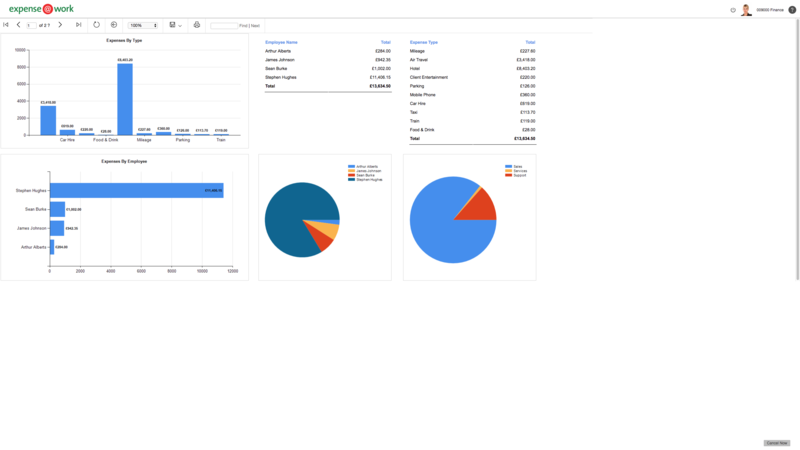 Reports can be in dashboard format (as above) or transaction reports with drill down to line detail can also be produced. 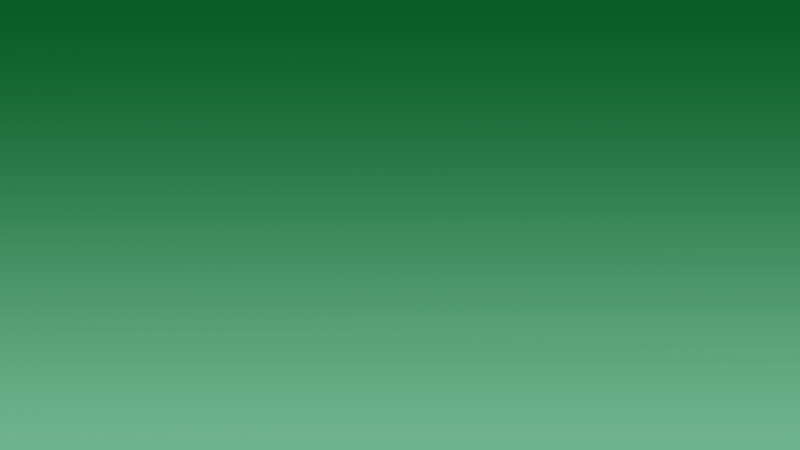 All data can be exported to Microsoft Excel and other business software as required. 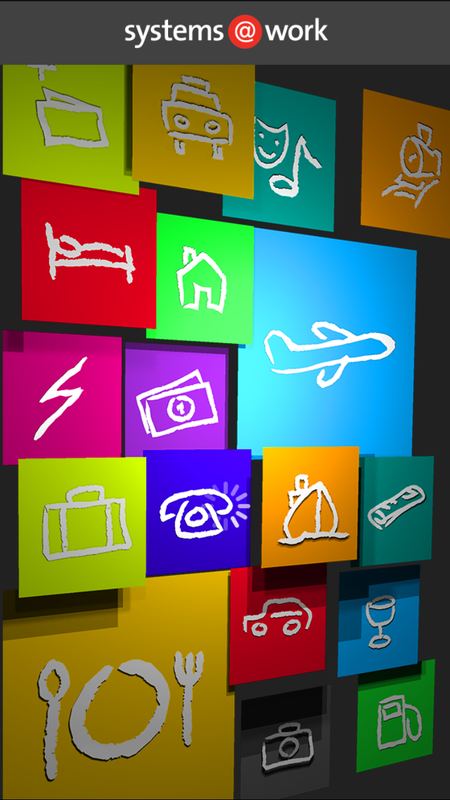 expense@work enables organisations to manage all aspects of employee expenses and travel. Employees can request permission to travel in advance of incurring any expenses and forms can be routed to the Line Manager for approval and then (optionally) on to the Travel Department who can make the travel arrangements if required. Employees can be required to enter either general information relating to their travel or alternatively very specific details about the flight and hotel arrangements they are planning. Full visibility of Travel Authorisations requested and approved is also available in expense@work. 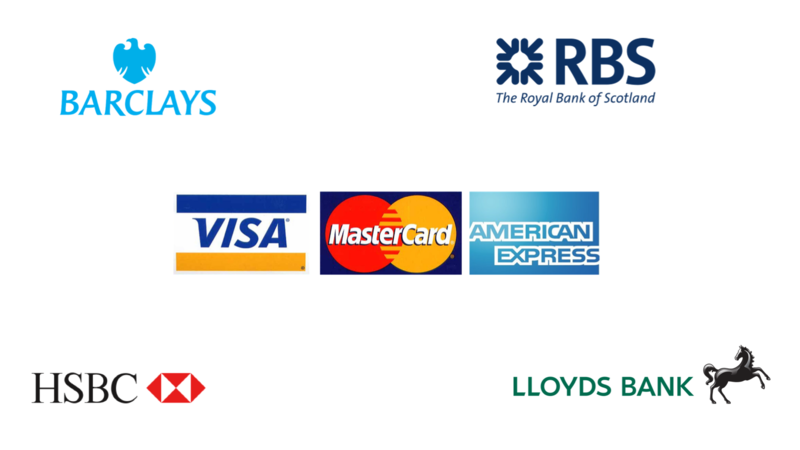 expense@work has been integrated with all UK and Overseas Credit Card Providers and Financial Institutions. Credit Card transactions can be imported into expense@work and will automatically be assigned to the appropriate employee who can then review the statement and add any additional information required (such as justification notes or client details). In addition Credit Card statements can be pushed to the employee's mobile device for remote completion and authoristation or query. One of the most important functions available in expense@work is the ability to enforce corporate expense policy. Rules can be configured to ensure that employees enter all required information and the system will validate the claim and advise the employee if there are any problems. Policies can be set at a global, country, departmental or individual level and configured to be either advisory warnings or rejections. Submission messages can be created which require employees to acknowledge their understanding of policy and these messages can be configured on a per form basis so that employees in different jurisdictions or with different roles see messages that are tailored to them. Use smartphone and tablet devices from any location to enter and approve expenses. 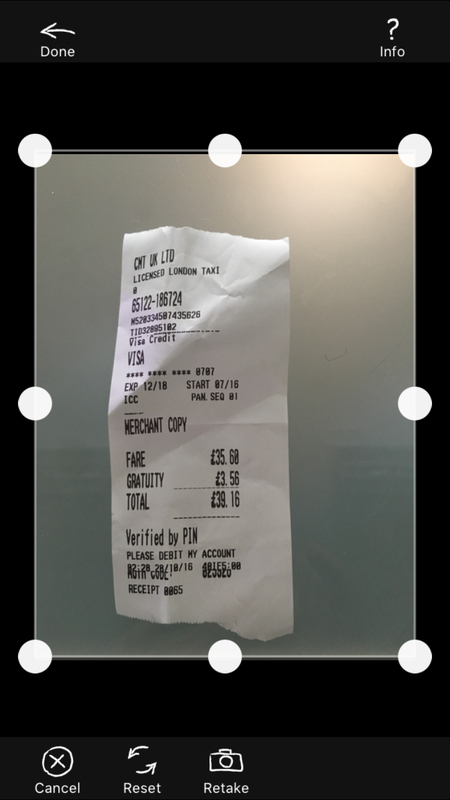 Digital images of receipts can be uploaded from mobile or desktop. Easy import and analysis of employee credit card expenditure from all major banks. Ensure compliance with taxation legislation and corporate expenses policy. 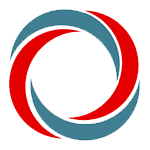 We integrate with all major finance, accounting and payroll systems. 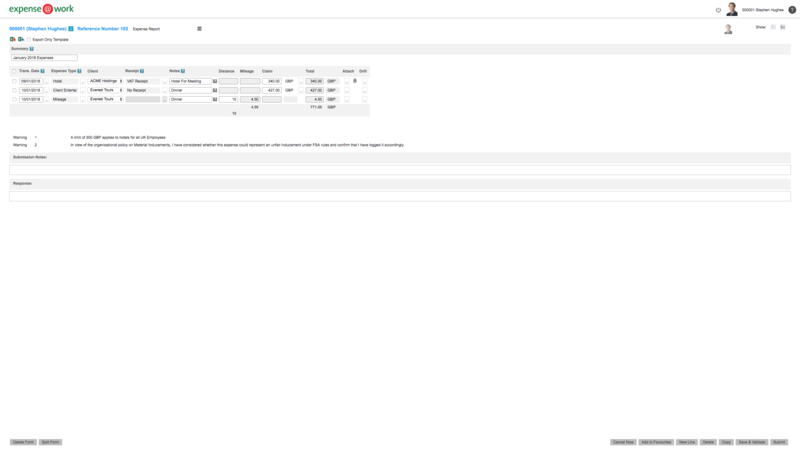 Sophisticated reporting options allow review of expenditure in summary or detail form. Sophisticated rules allow forms to be routed for authorisation based on expenditure limits. 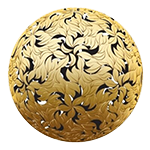 Fully customisable options allow tailoring of the system to suit your requirements. Organisations using expense@work, time@work or forms@work can rapidly deploy those applications to their employees mobile devices allowing upload of receipts & data for authorisation. 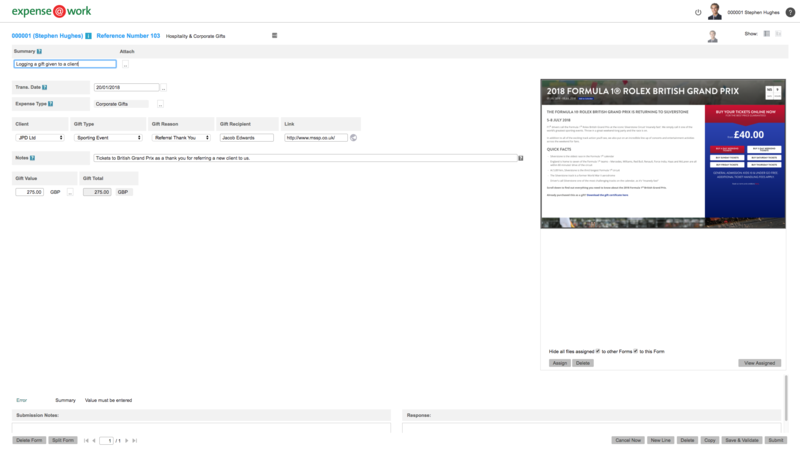 Employees can quickly select and submit their form. Administrators have full control over what is available to employees and data can be selected with effortless ease. 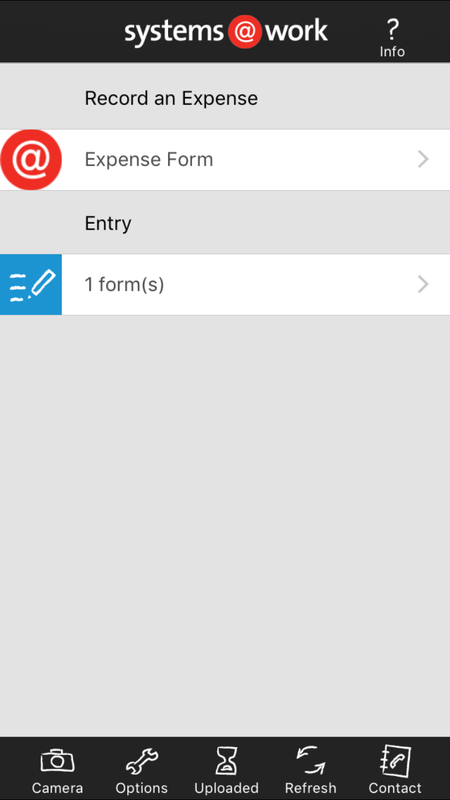 The systems@work Mobile App allows multiple forms types to be available to the employee. Alternatively you can restrict access based on the forms you want to be available on the mobile device. Users can select from drop down fields to quickly and easily enter information. 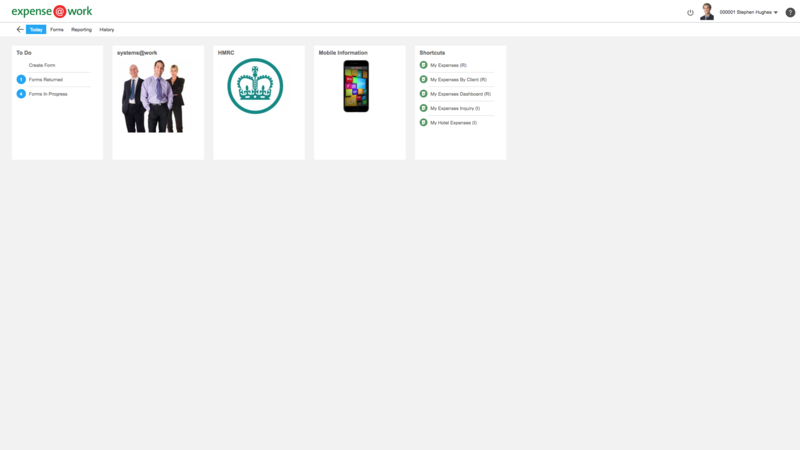 The systems@work mobile app will validate all data entered based on the rules that are configured in the system. 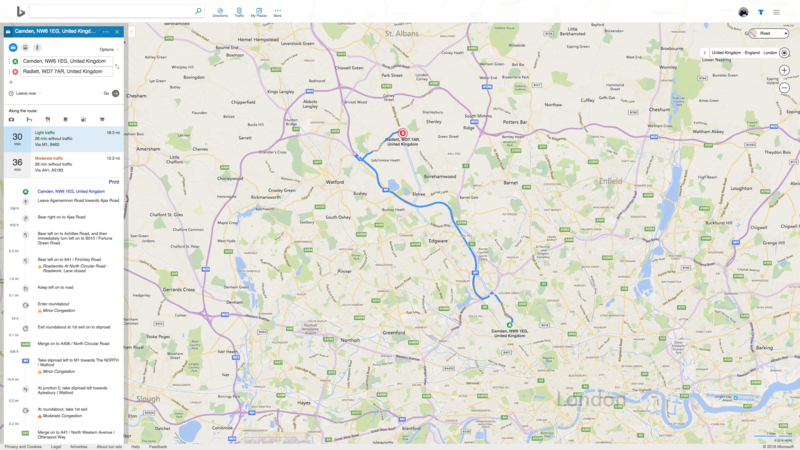 For users who subscribe to our Mileage Calculation Service the app will automatically calculate the distance between postcodes, zip codes or GPS coordinates. 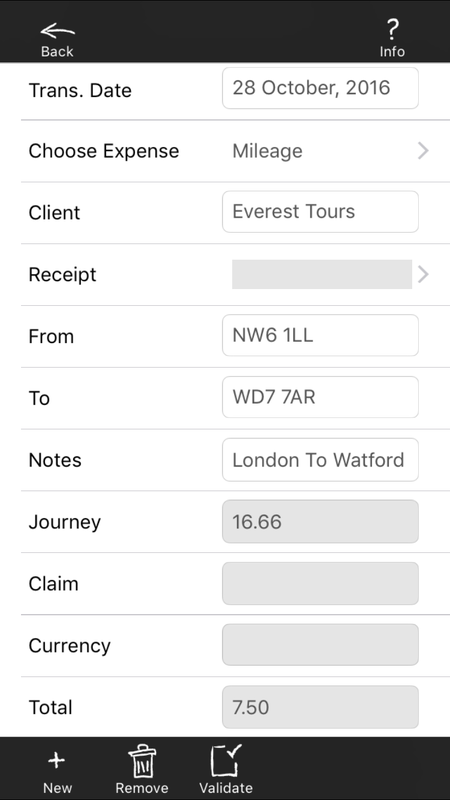 With the systems@work Mobile App users can quickly snap a picture of their receipts and attach it to their claim. 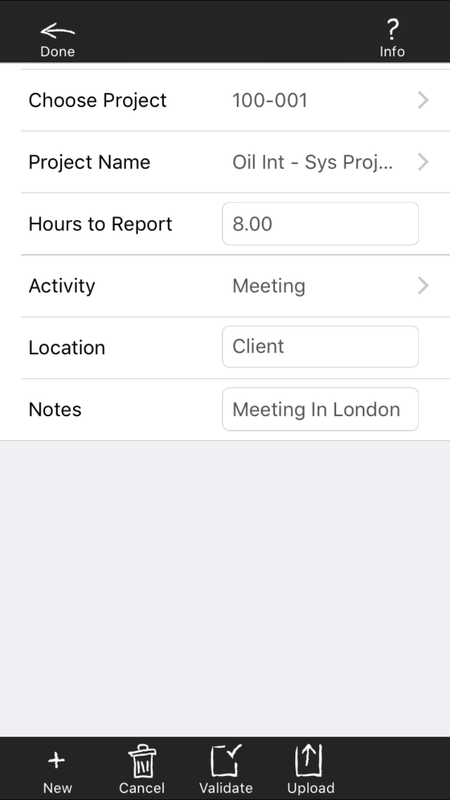 In addition to expenses, the systems@work Mobile App can be configured to allow time@work users to submit timesheet data. Sometimes its easier to talk. 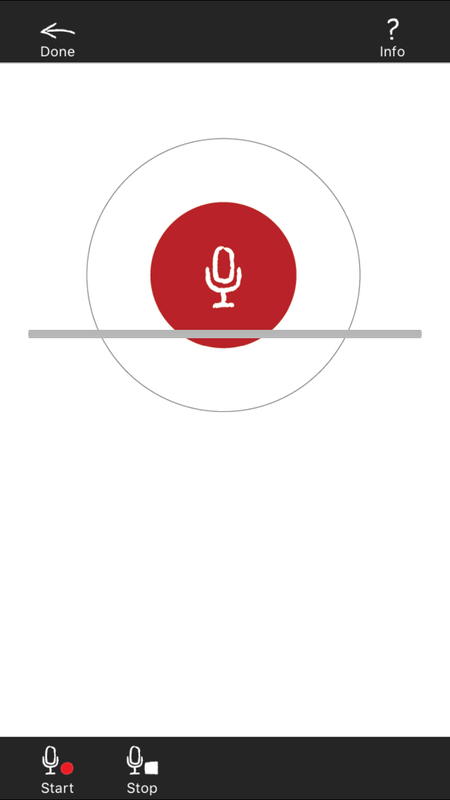 With the systems@work Mobile App you can submit audio recordings and explanations for submission to the authoriser or perhaps just as an aide memoire. The Coal Authority manages the effects of past coal mining. It also deals with mine water pollution and other mining legacy issues. 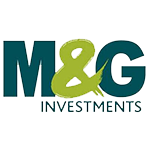 One of the UK’s largest and longest established investment houses & asset managers, with more than 80 years’ experience. The Irish Central Bank has a mandate in Irish & European legislation to contribute to financial stability. 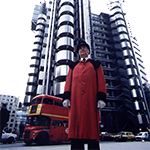 Lloyd’s is the foundation of the insurance industry and is led by expert underwriters & brokers covering more than 200 territories. The Arts Council of Wales is the country's funding and development agency for the arts with a vision for a creative Wales. 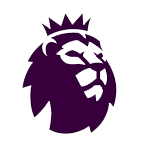 The Premier League organising body with responsibility for the competition, its rule book, broadcast and other rights. 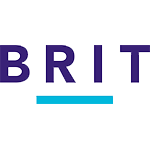 Brit is a market-leading global insurer with a major presence in Lloyd’s of London and a significant US and international reach. 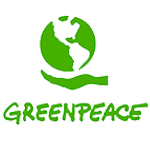 Greenpeace defends the natural world by investigating, exposing and confronting environmental abuse, and championing solutions. 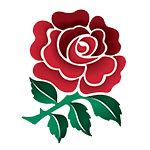 The Rugby Football Union is the national governing body for grassroots and elite rugby in England. Twin is a development through trade NGO working with 33 organisations in 17 countries across Latin America, Africa & Asia. 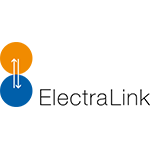 ElectraLink was created by the Electricity Distribution Network Operators to transfer data between participants in the UK market. 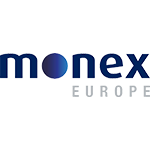 Monex Europe is a leading global provider of deliverable foreign exchange enjoying consecutive years of double-digit growth. The Premier League organising body with responsibility for the competition, its rule book, broadcast and other rights..
expense@work is the largest expenses solution for companies using Microsoft's Dynamics 365. Supporting the advanced capabilities of Microsoft's next generation of financial systems, expense@work supports all current and previous versions of Microsoft Business Solutions. Our expense management software is robust, scalable and flexible. 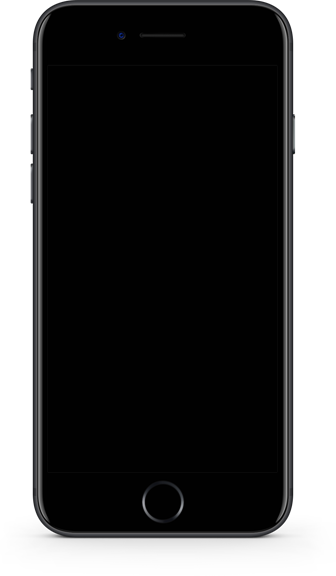 It is easy to configure and maintain, and offers an insanely easy to use interface including a mobile application with automatic receipt capture for expense management on the go. expense@work ensures that all expense claims are sent to Dynamics 365 in an automated, accurate and controlled manner. expense@work will eliminate the mistakes and inefficiencies of Dynamics 365 manual expense processes with data automatically uploaded to Dynamics 365 with all the transaction analysis and appropriate coding needed to ensure that employees are paid on time and VAT filings are accurately produced. 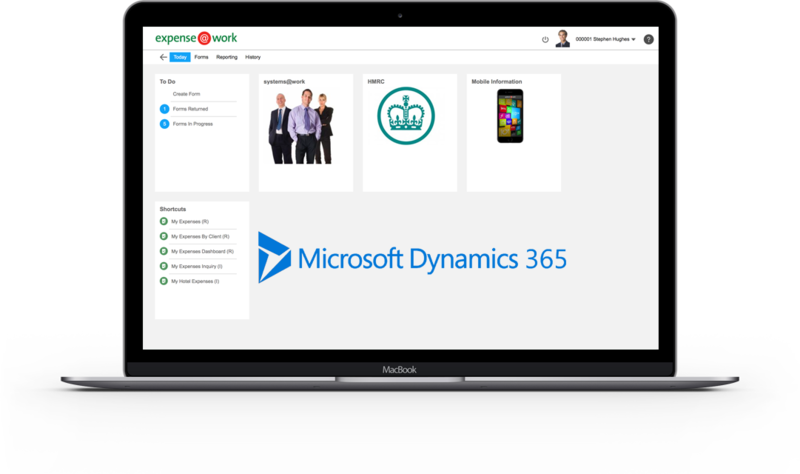 expense@work delivers Dynamics 365 expense management to organisations ranging in size from 10 to 10,000 Employees. expense@work can be deployed either on our Dynamics 365 Expense Management Cloud or as an On-Premise Expenses System. Irrespective of which deployment option you choose you can either purchase the software outright or pay on a per user per month basis (you can learn more about our Dynamics 365 Expenses Software Pricing options here).